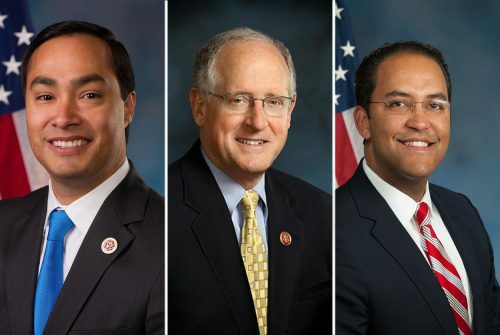 Three Texans voted on the U.S. House committee that paved the way for President Donald Trump’s release Friday of a a high-profile GOP memo alleging surveillance abuses by the FBI. The committee’s deliberations shed light on their thinking on the divisive issue. This entry was posted in KRTS News and tagged Castro, Conaway, hurd, Nunes Memo. Bookmark the permalink.